PADDLE BOAT IN YOUR OWN POND! 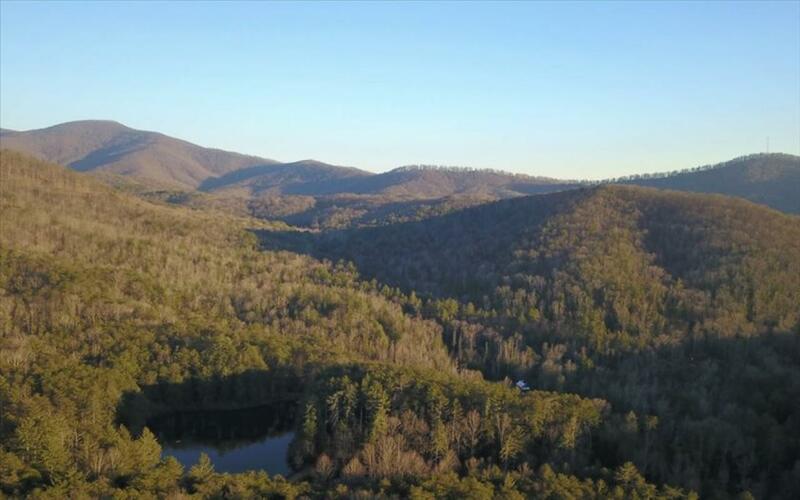 15+ acres with stunning long range mountain views! This acreage is conveniently located right off 515 on paved roads to the property. The under ground utilities, paved drive on the property, ability to be subdivided, and the gentle terrain make this property a perfect solution to build an estate home or multiple homes. This is a rare find in Gilmer county. Enjoy the views, hardwoods, and water all in one. You really can have it all.